At Culloden Estate & Spa, we offer a variety of gift options. Choose from our selection of gift experience vouchers or a monetary gift card. 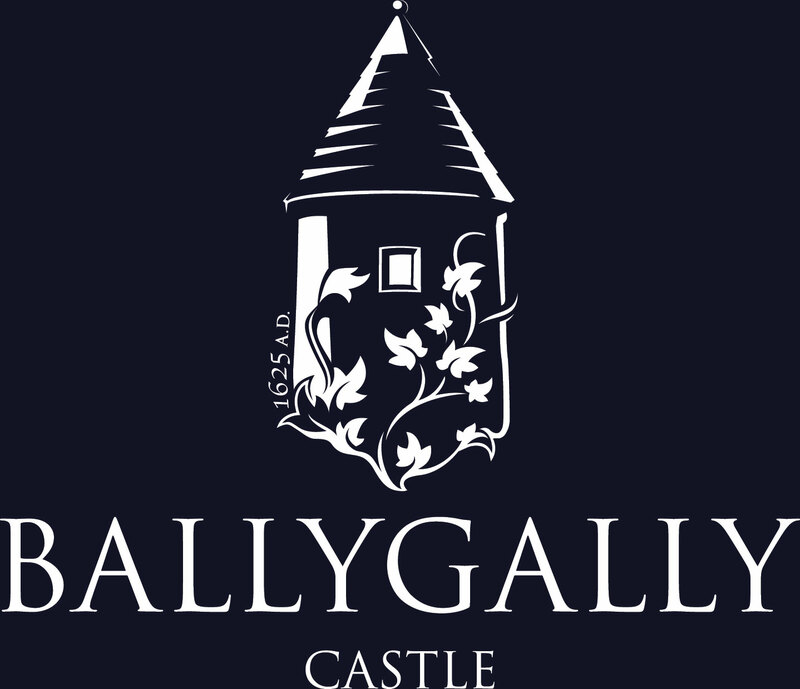 If you would like to create a bespoke gift experience voucher, please contact us on 028 9067 4160. Hastings Hotels gift cards do not expire. All gift experience vouchers are valid for 12 months. The Perfect GiftFrom £20Give the gift of choice...a Hastings Hotels Gift Card can be used in any of our seven hotels for everything from Overnight Breaks to Afternoon Teas. Afternoon Tea VouchersFrom £35 per personChoose from our selection of delightful Afternoon Tea vouchers. Overnight BreakFrom £250An overnight stay in the magnificent Culloden Estate and Spa makes the perfect gift. 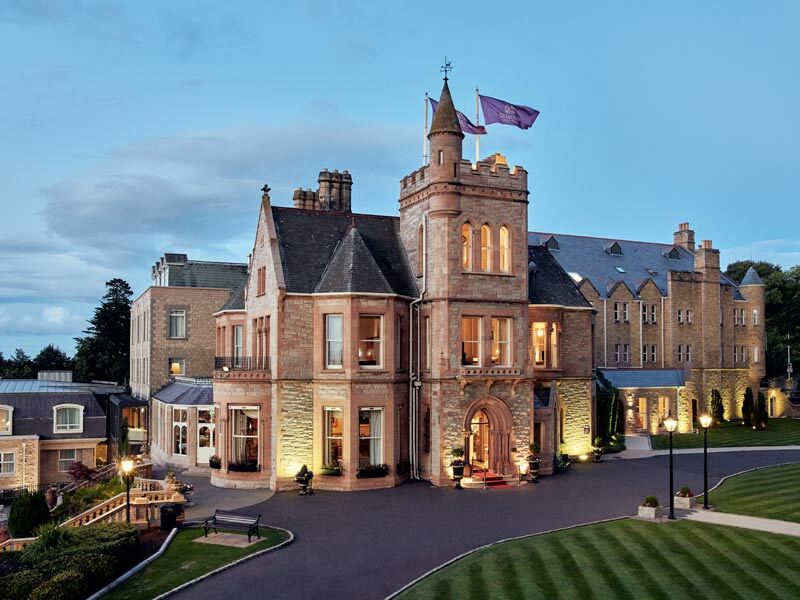 Overnight break with DinnerFrom £290Give the gift of luxury with an overnight stay and dinner Culloden Estate and Spa. Spa BreaksFrom £380Choose from our selection of indulgent spa break vouchers. Spa Treatment VouchersFrom £80Treat someone special with a spa experience at Culloden Estate & Spa. Frequently asked QuestionsAll the information you need!Find out everything you need to know about buying a Hastings Hotels Gift Voucher.